So on this blizzard night, with the wind howling and icy snow blowing against my window, I have curled up with several kid Christmas books to find a few to recommend. Here are my top three. Great choice. I highly recommend it. This is a different type of book. 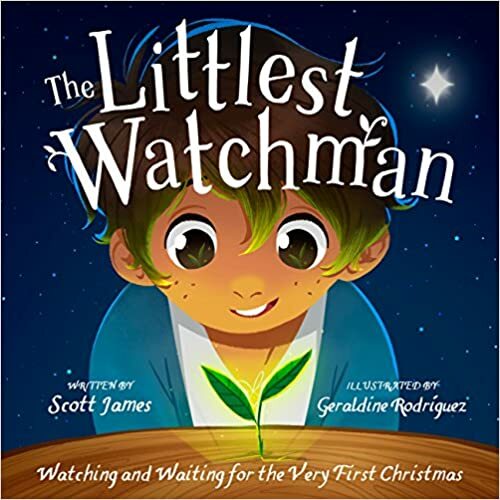 The little boy is obviously not a real person, but the story has his father telling him to watch a stump. Which he does inspite of others laughing at him. There shall come forth a shoot from the stump of Jesse, and a branch from his roots shall bear fruit. (Isaiah 11:1) He waits for the shoot, the King to come to save the world. The last page explains (with Scripture) what this book is picturing. Again I would suggest that a parent/teacher reads with the child to explain anything he doesn’t understand. And still another different type of book. 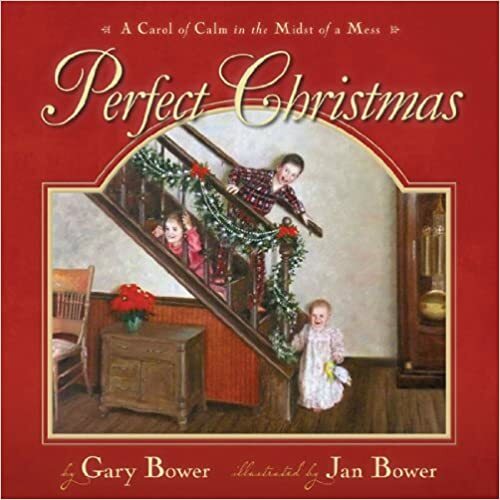 This is about a contemporary family who is doing all the usual Christmas things to have a Perfect Christmas. But things happen, the cat gets in the tree, the boy burns his mouth on the hot chocolate, the mail brings bills instead of cheery Christmas cards. 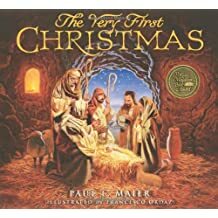 But through it all, the boy understands that it is the perfect Christmas, because even though nothing is truly perfect, he has a loving family and knows a loving God who sent His Son to earth. Every page brings the reader back to God’s love and grace. Easy for a child to read by herself and I also think a child would understand without too much guidance. The illustrations (done by the author’s wife) are beautiful. I hope these three books get you off to a good start with your bedtime reading this Christmas! Let me know if you read (or have read any of them) and what you and your kids think about them.